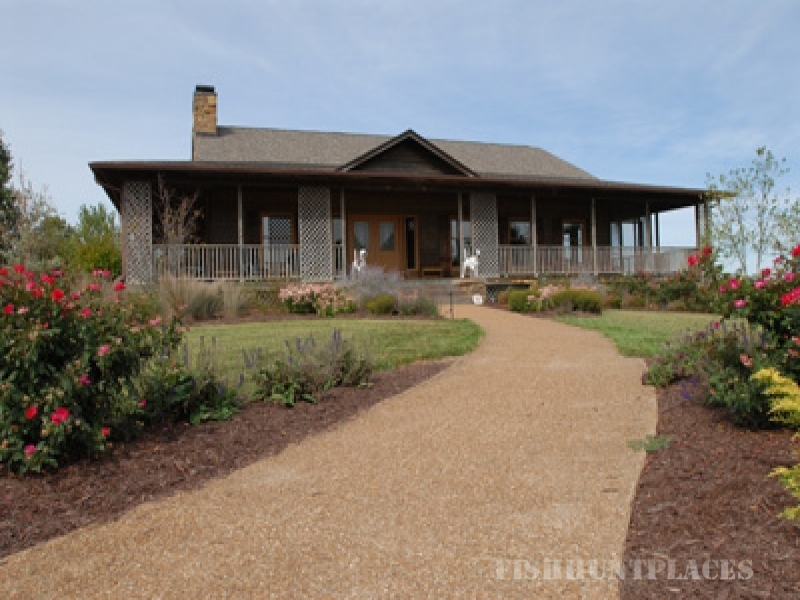 Located in the heart of upland bird country, Midway Farms is a bird hunter's dream. 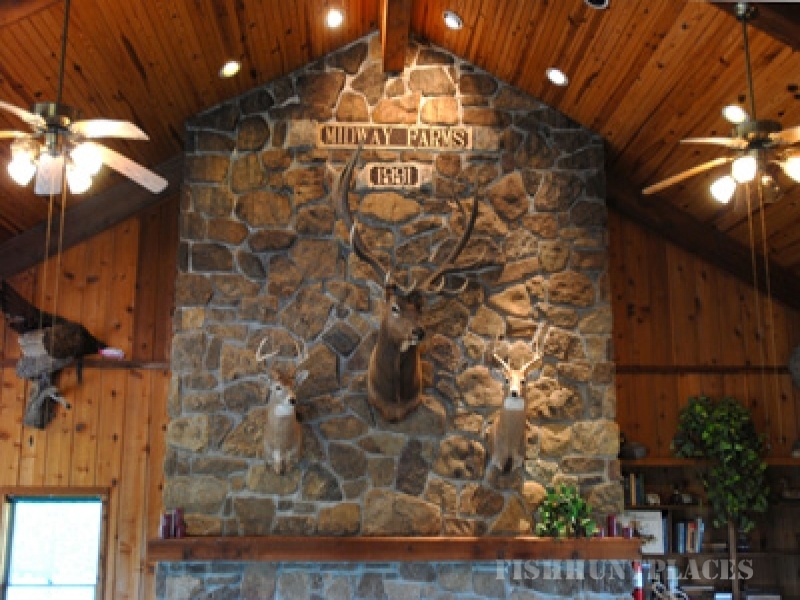 So, join us for an outstanding hunt in managed, prime habitat. Our 1000 acres of gently rolling hills, cropland and Conservation Reserve Program (CRP) fields offer discerning hunters a natural setting to enjoy rare days out of the office and in the fields with friends, family, business associates and clients.